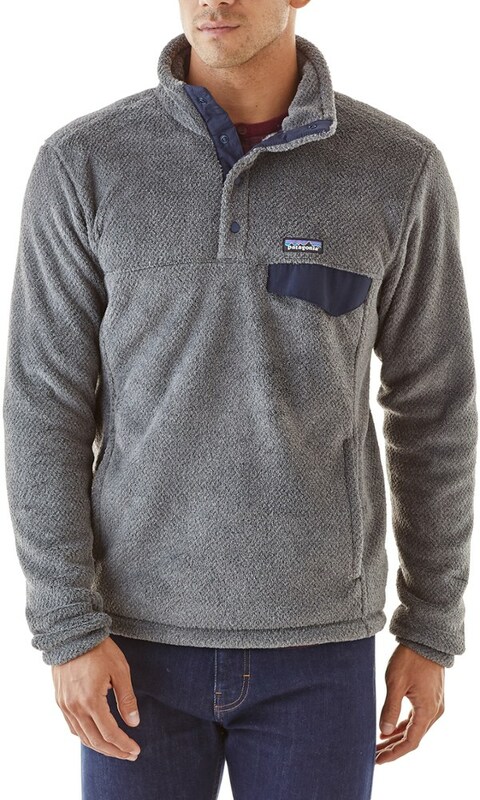 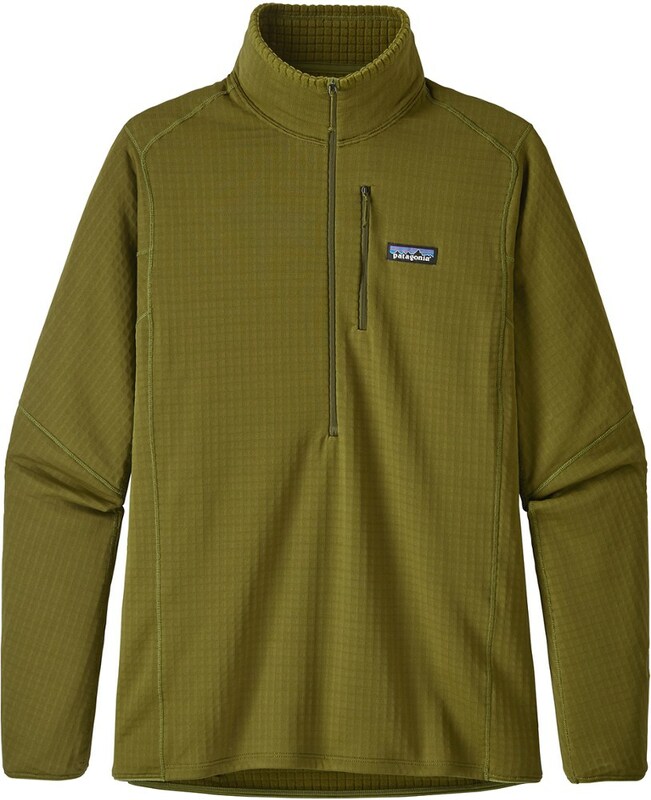 The Kavu Men's Throwshirt Fleece Pullover is your ideal go-to for chilly autumn hikes or for layering under a jacket for midwinter nighttime bonfires. 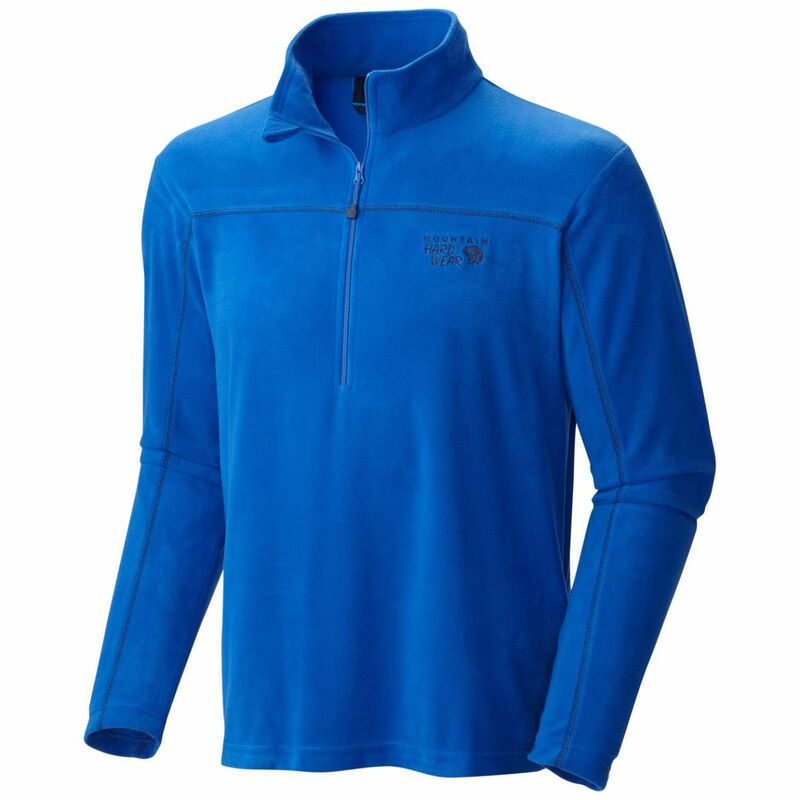 This half-zip lightweight fleece shirt features gusseted shoulders for easy mobility and adjustable sleeve cuffs for comfort and convenience. 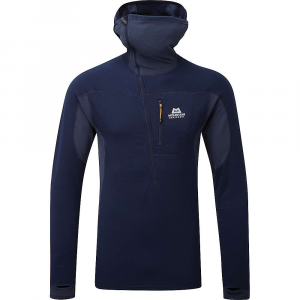 Side seam pockets are great for warming your mitts, and a zippered chest pocket is perfect for storing the phone number of that special someone you met at the party. 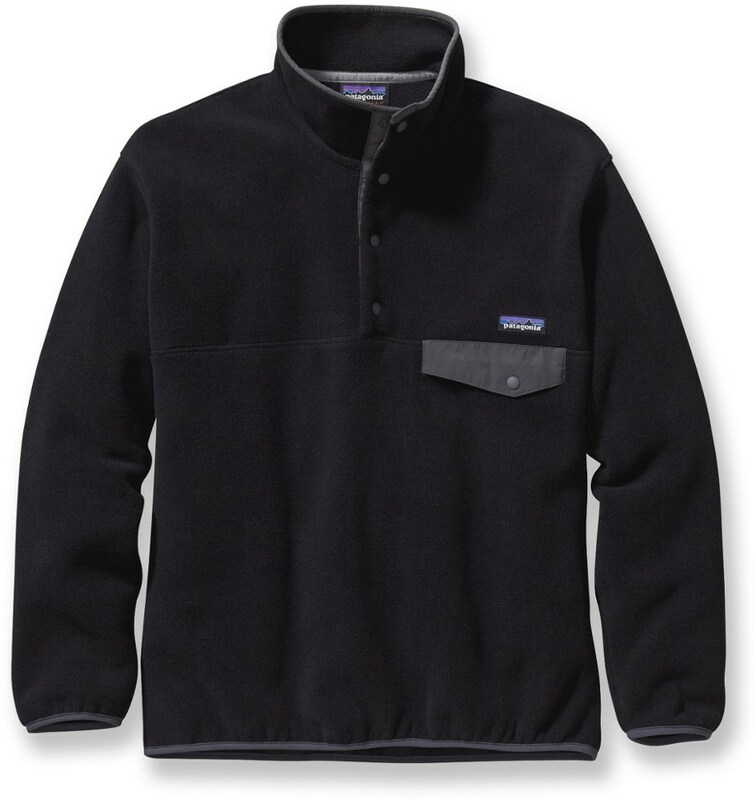 Kavu Lightweight Fleece Jackets Fleece Throwshirt - Men's-Black-X-Large 318204. 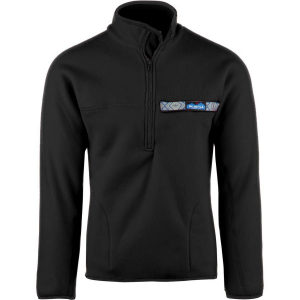 The Kavu Fleece Throwshirt is not available from the stores we monitor. 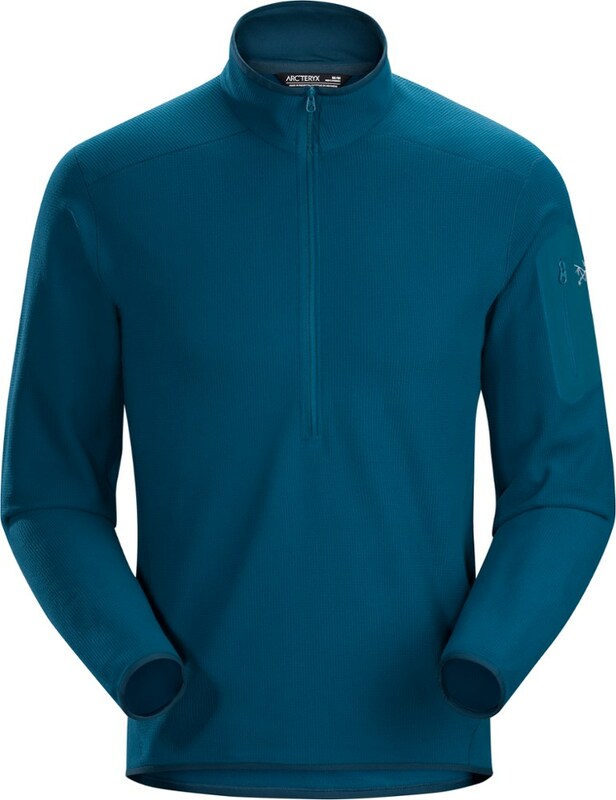 It was last seen February 6, 2018	at Backcountry.com.